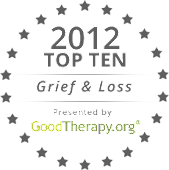 My posts on anger and grief - and my guest blog on Memoir Writer's Journey - have brought out some pretty emotional responses. It’s hard to tell, sometimes, just what people reading my blog are thinking. Most posts don’t inspire a lot of comments, either on or off the site. 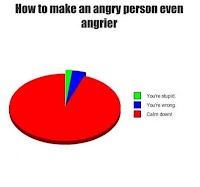 But anger has been one of those topics that had really resonated with people. I think the comment - off-line - that stuck with me was the woman who thanked me for giving her permission to be angry. Imagine: a grown woman who needed a stranger’s permission to feel angry. Why wouldn’t you feel angry if your friend is dead? Yes, of course you’re sad. You feel a hole in your heart and your life. But it’s ridiculously hard for people - men and women both - to admit anger. 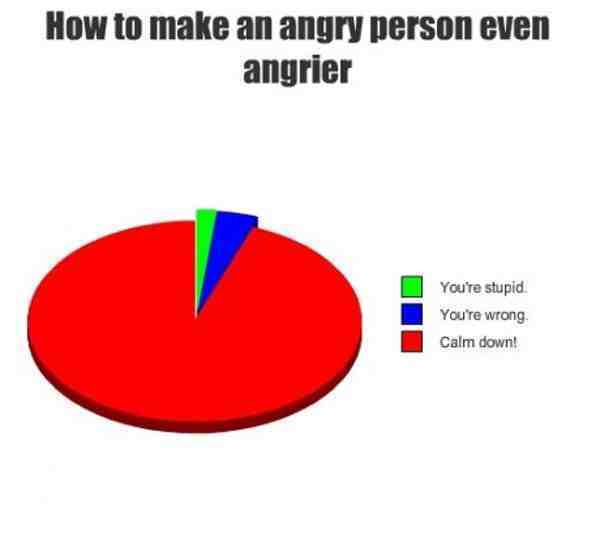 Usually, you’ll find anger reserved for the person or situation you blame: the doctors, the drunk driver, the cancer. Occasionally, you’ll be angry at the friend themselves. Sometimes, you might even be mad at yourself, for not being able to prevent it. All of those reasons are valid, if not necessarily accurate. Chances are, there was nothing you could do. Doctors aren’t infallible. But that anger deserves to be acknowledged and accepted. It deserves to be felt, no matter how messy it is. I’m a firm believer in anger. I think it’s easy to get stuck in grief if you’ve never been angry. I think it’s easy to get stuck in grief if you can’t get past being angry. Anger is one of the stages of grief for a reason: it’s a stage. I’m skeptical of people who say they’ve never been angry about the death of a loved one. I think it’s more likely they haven’t gotten there yet. This is a topic I hope to keep going with from time to time. Anything that provokes strong responses deserves to be discussed, and this is as good a place as any to do it. Just try to give those around you a heads-up before you let loose.